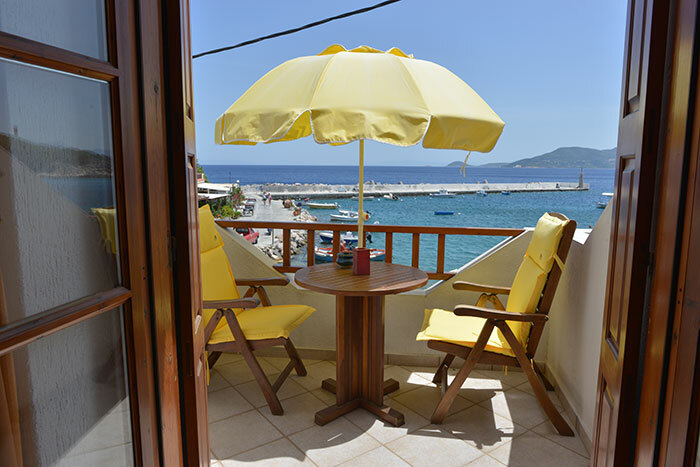 This studio has front sea view of the port Limanaki. 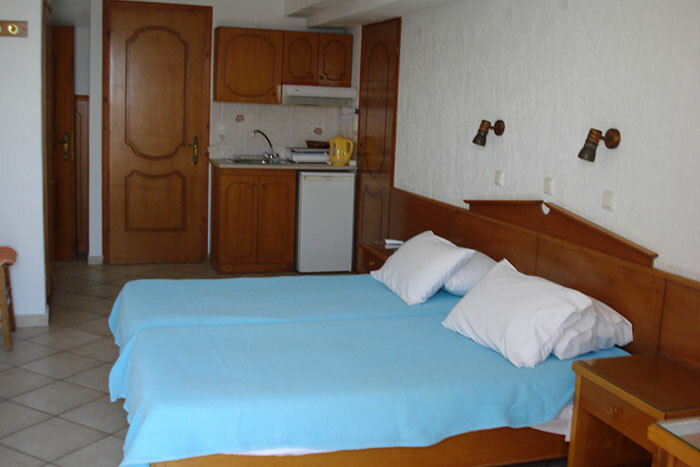 It is furnished in a comfortable – modern taste. 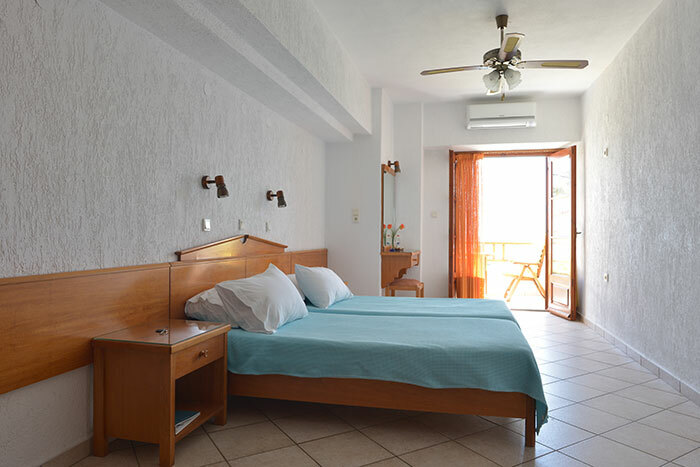 Ideal for families – interconnects with Studio no3 as a family unit (up to 5 persons).